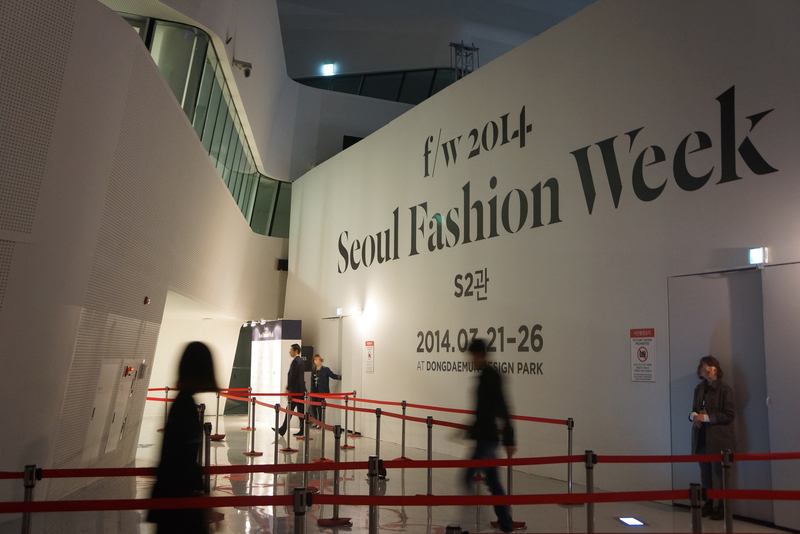 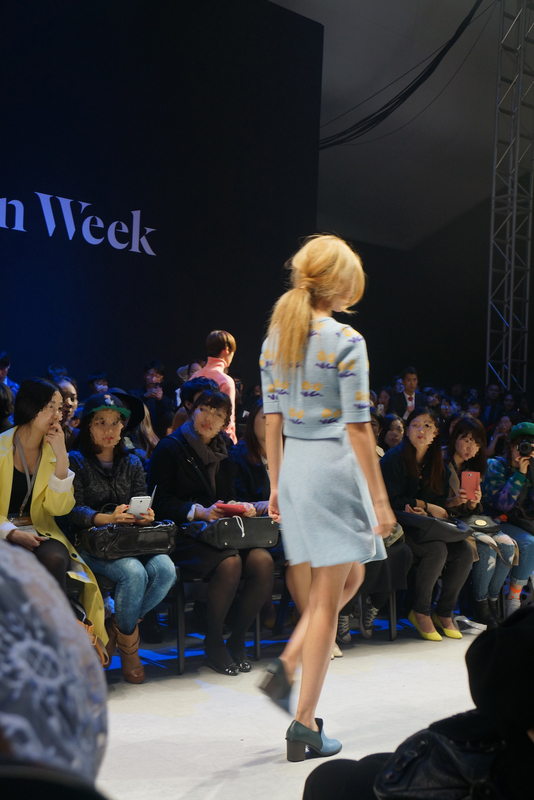 Seoul fashion week starts! 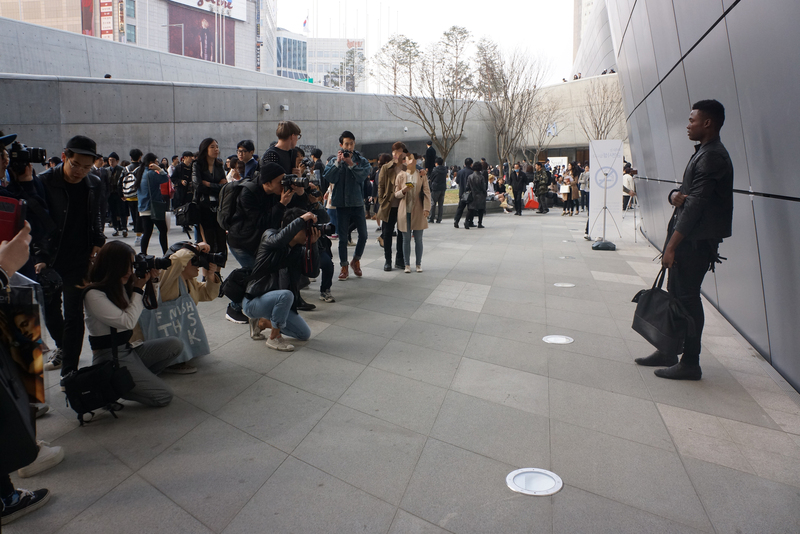 It happened at Dongdaemun Design Plaza(will update soon). 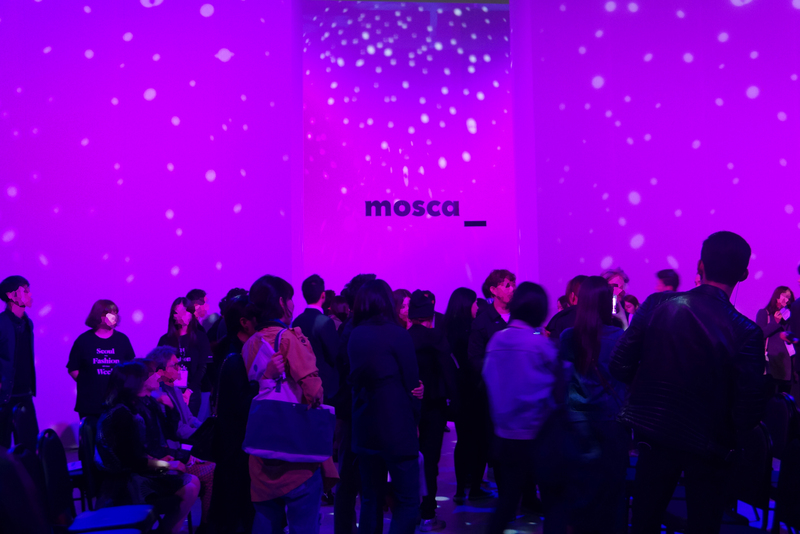 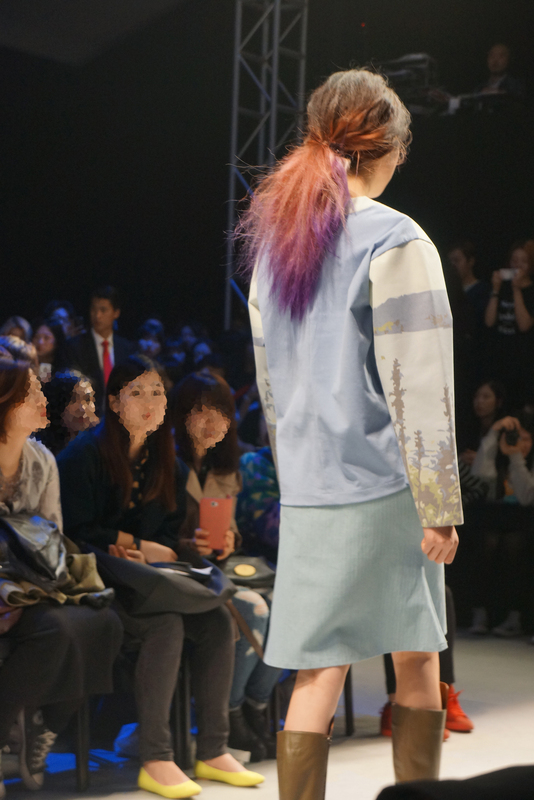 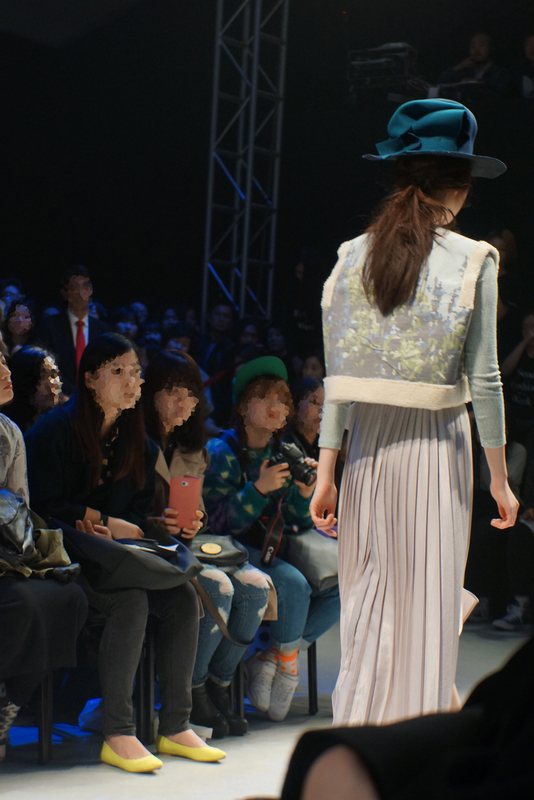 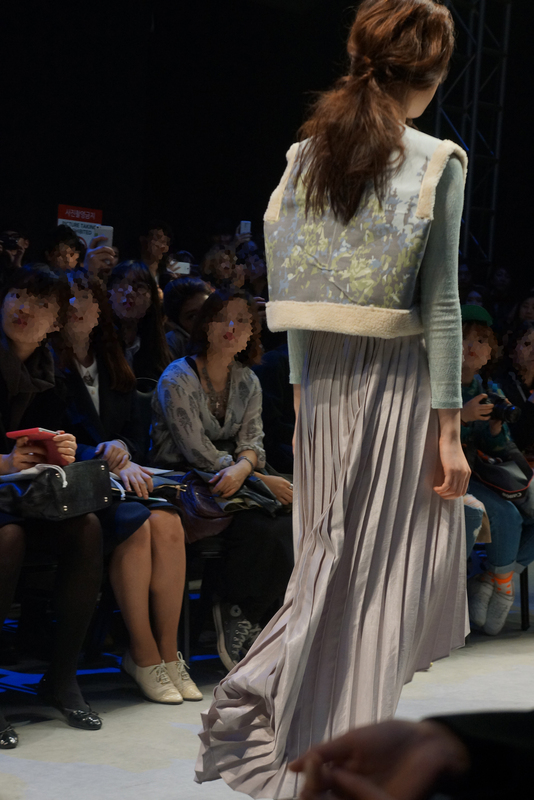 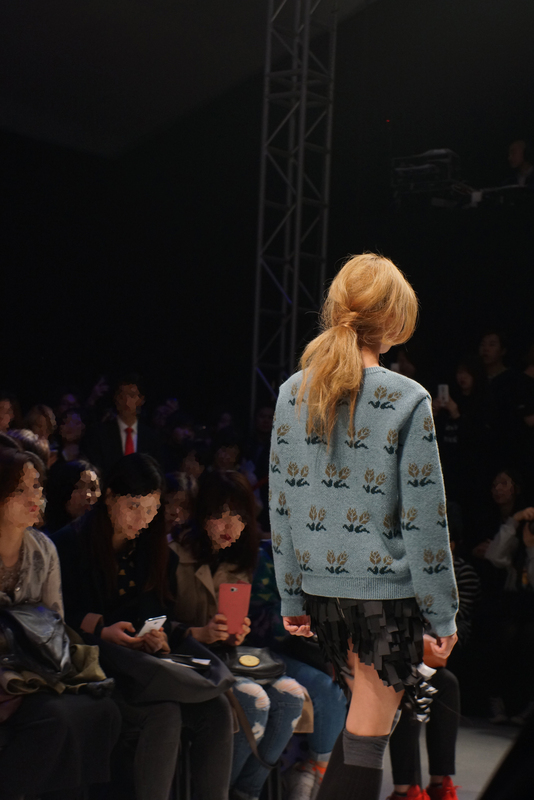 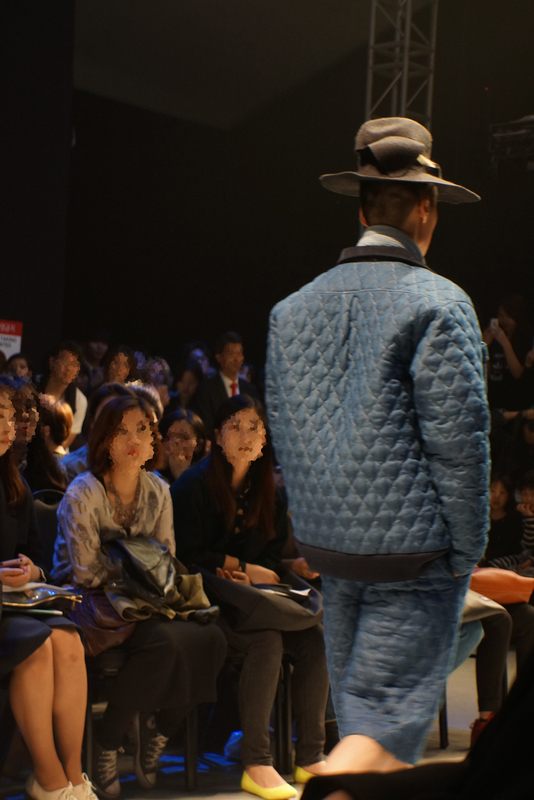 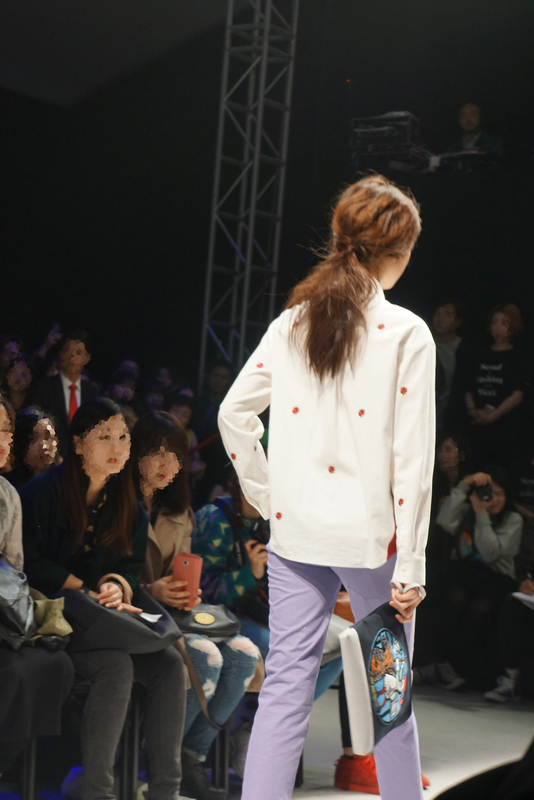 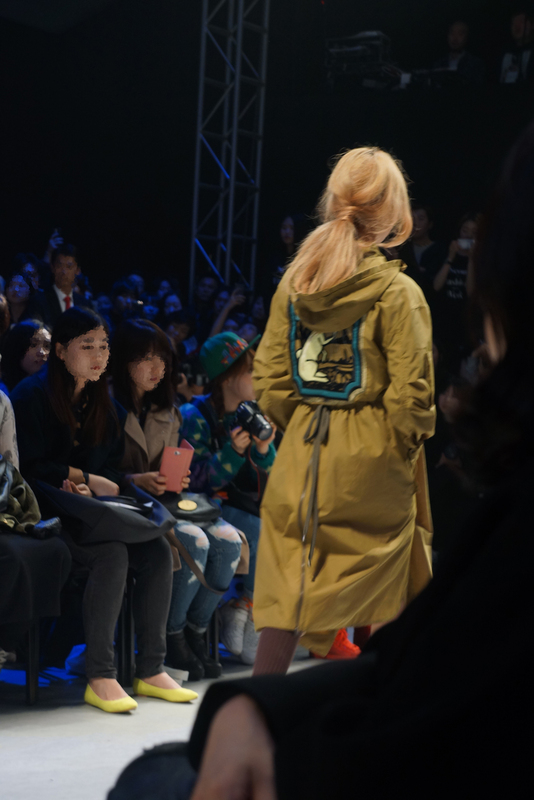 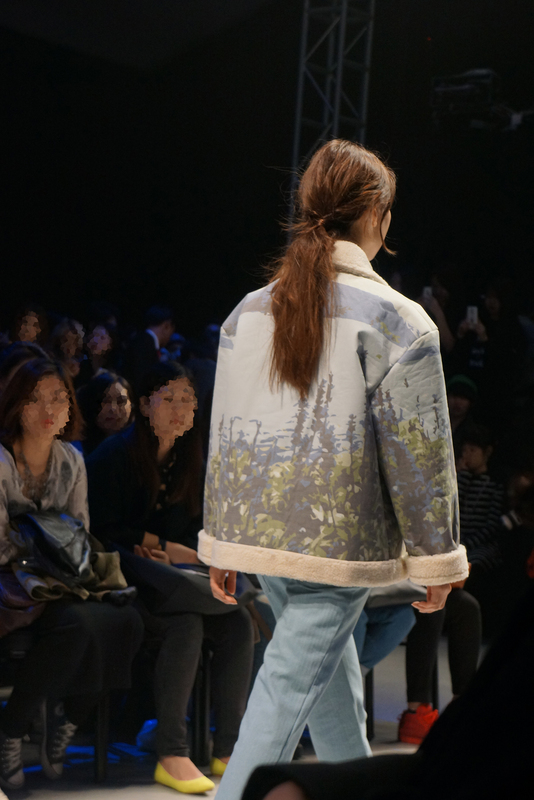 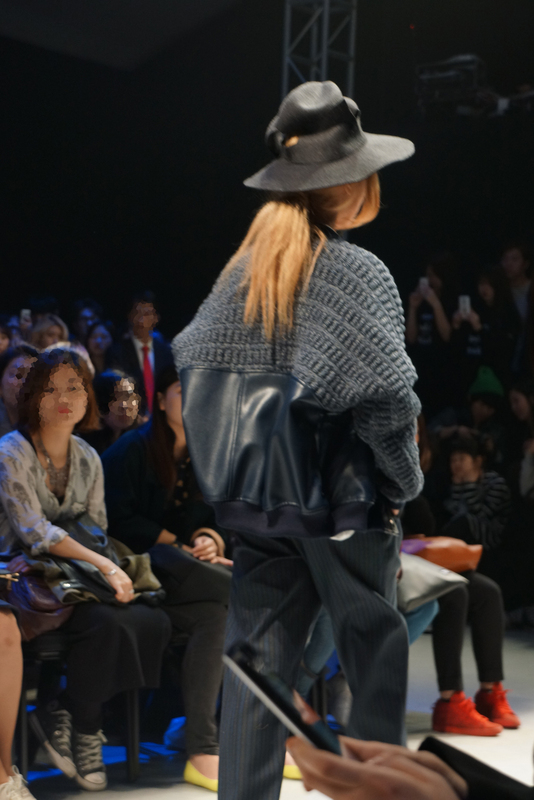 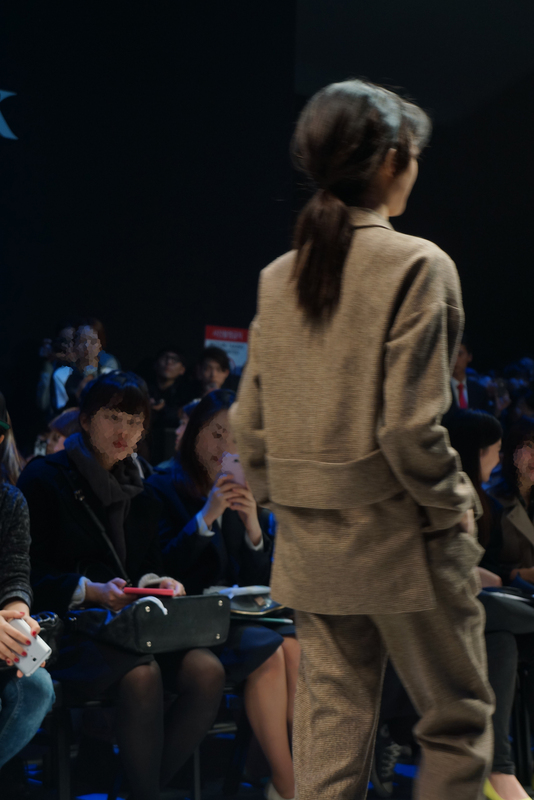 I was at Mosca 2014 F/W fashion show. 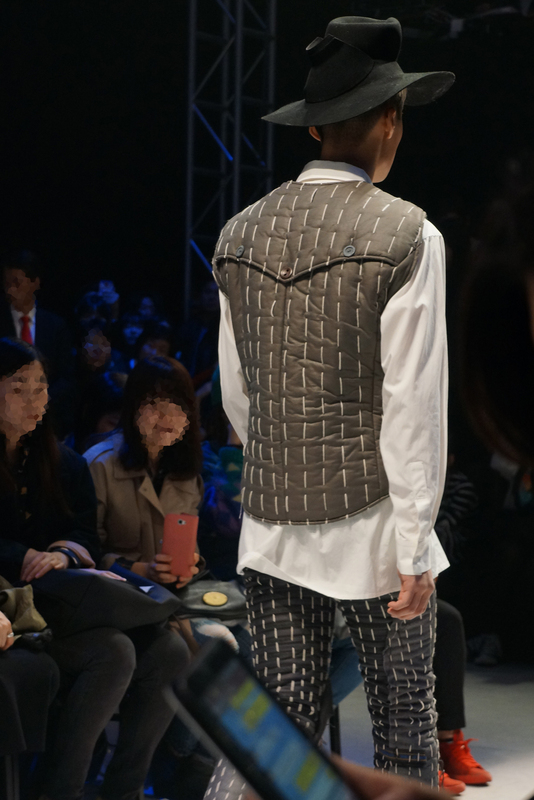 I couldn’t catch front side of looks because of a tall guy in front of me. 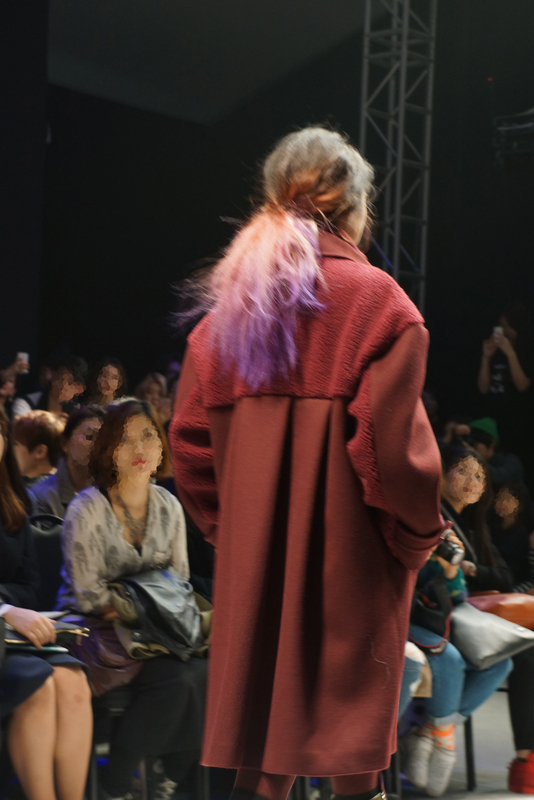 Back side is getting important these days. 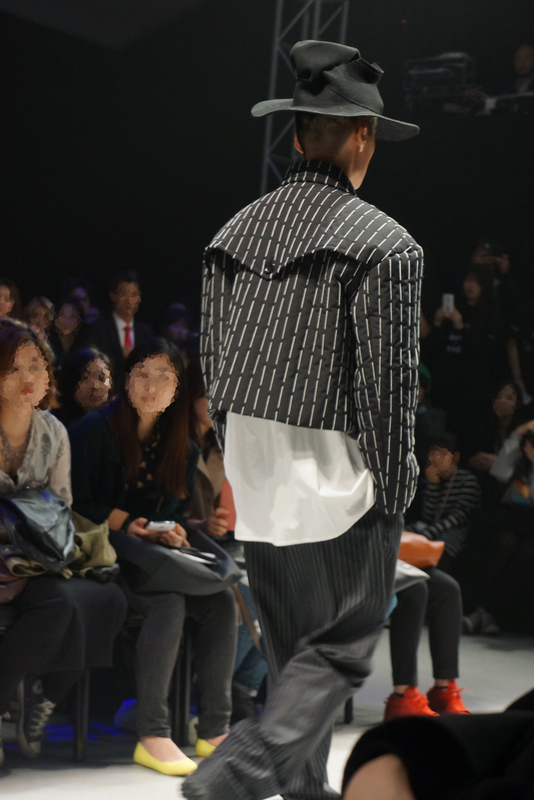 😀 Anyway this collection was awesome. 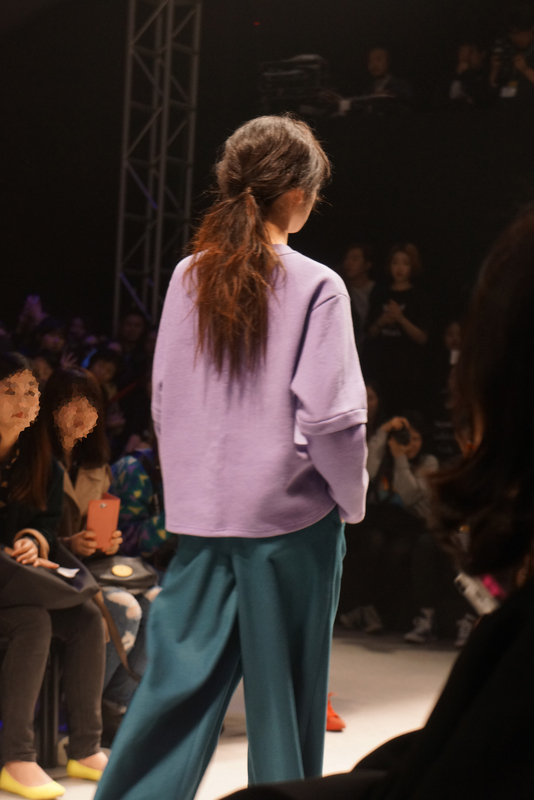 I’d like to have a purple sweatshirt!